DRILL, 3/8" VSR KEYLESS ELEC. 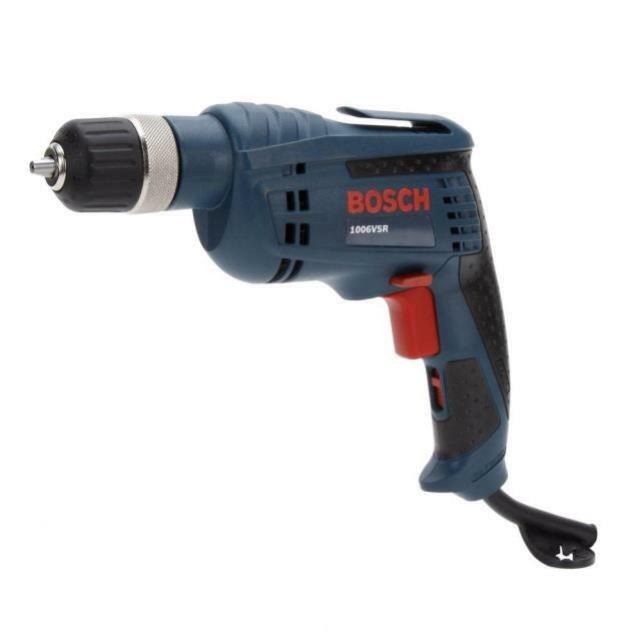 * Please call us with any questions about our drill 3/8 inch vsr keyless elec. 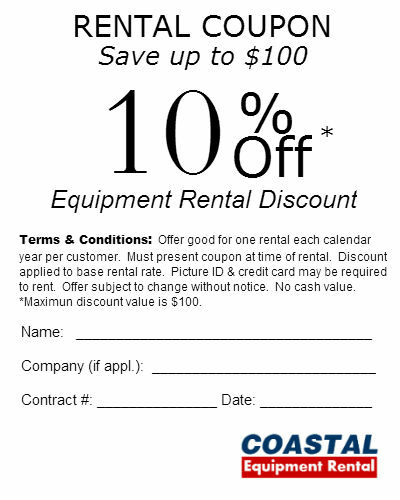 rentals in Santa Rosa Beach FL, serving the South Walton area.